Whilst retaining popular features, such as multiple tuning modes - including polyphonic, chromatic, ultra-precise strobe mode and alternate tunings - they've added one key new feature: a buffer. But not just any buffer. 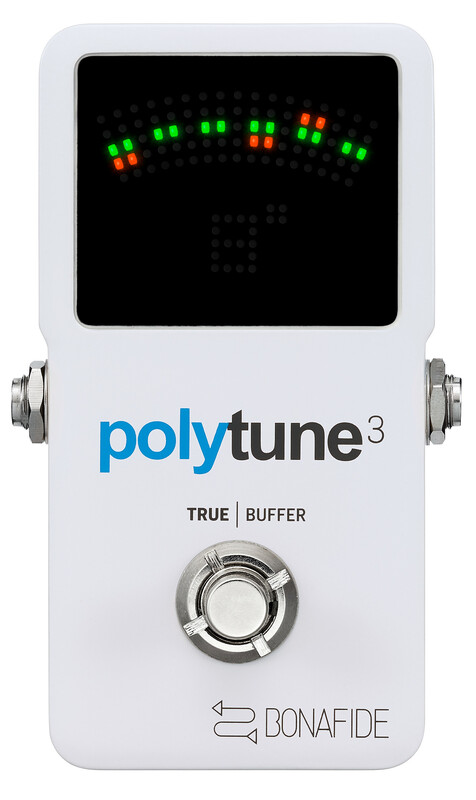 By incorperating our acclaimed BonaFide Buffer into PolyTune 3 we ensure that your signal - and therefore your tone - remains pristinely preserved over long cable runs and complex pedal setups. 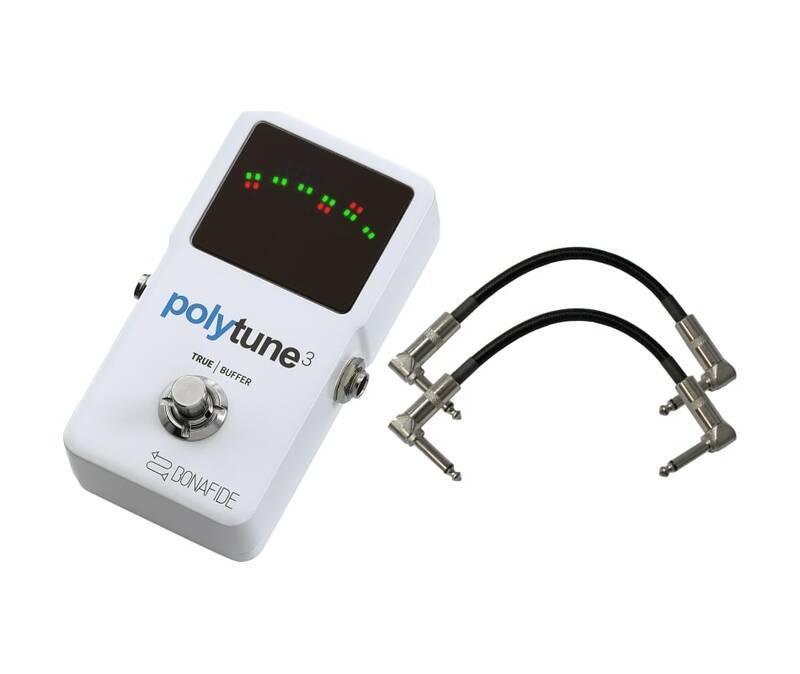 By gathering two of our most powerful technologies into one pedal, it's guarantee that PolyTune 3 is a force to be reckoned with.